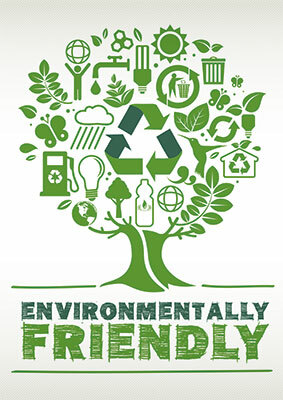 At Heightsafe Systems we are concerned about the environment and always consider how we affect it. We know where we should work smartly in order to reduce our carbon footprint and have recently replaced our fleet to low emission vehicles, we operate a recycling policy, and we have a print reduction scheme in place. We want to protect our environment and those of our clients, which in turn will support the health of our workforce and reduce impact on our planet.